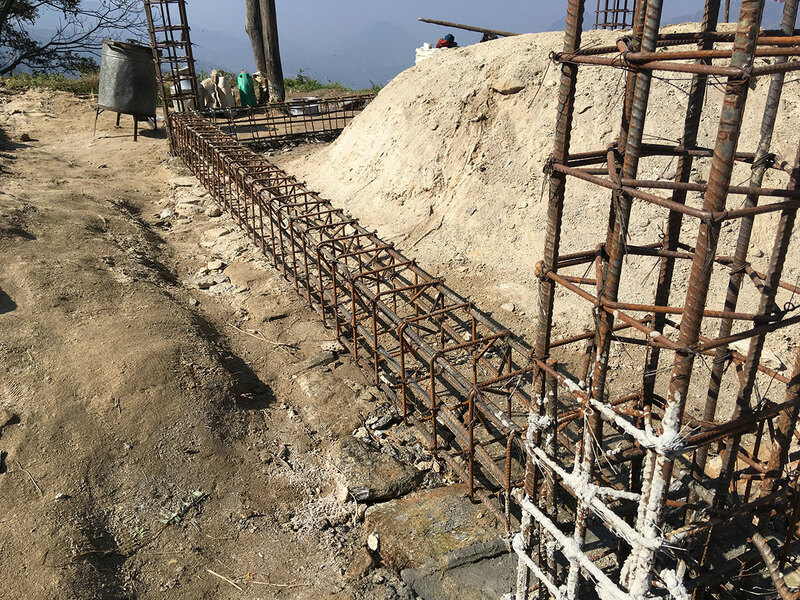 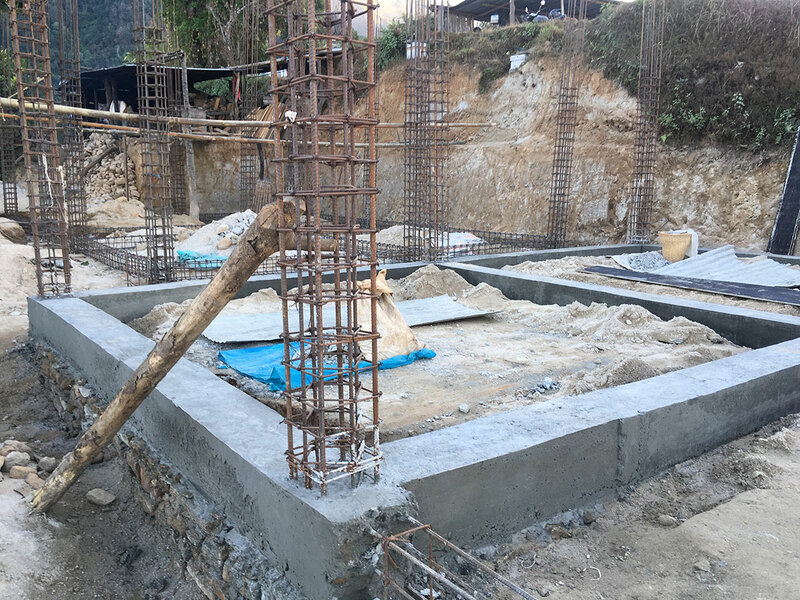 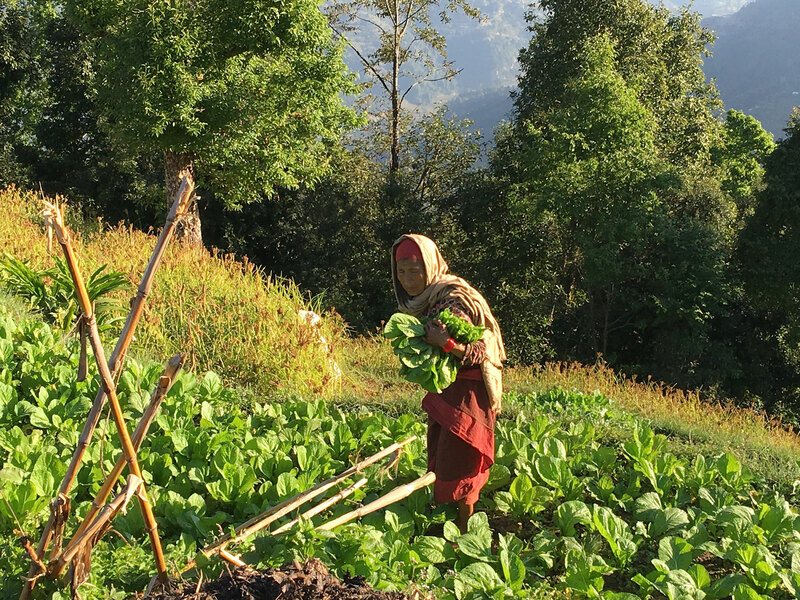 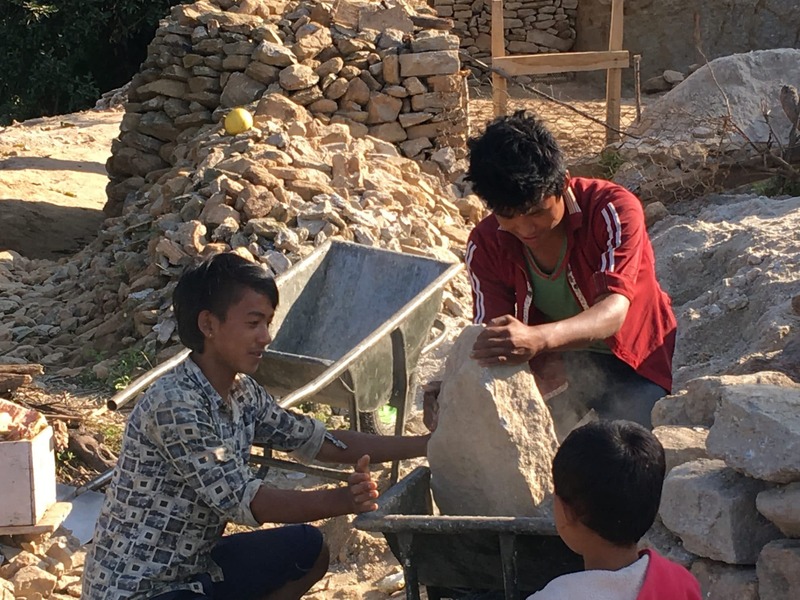 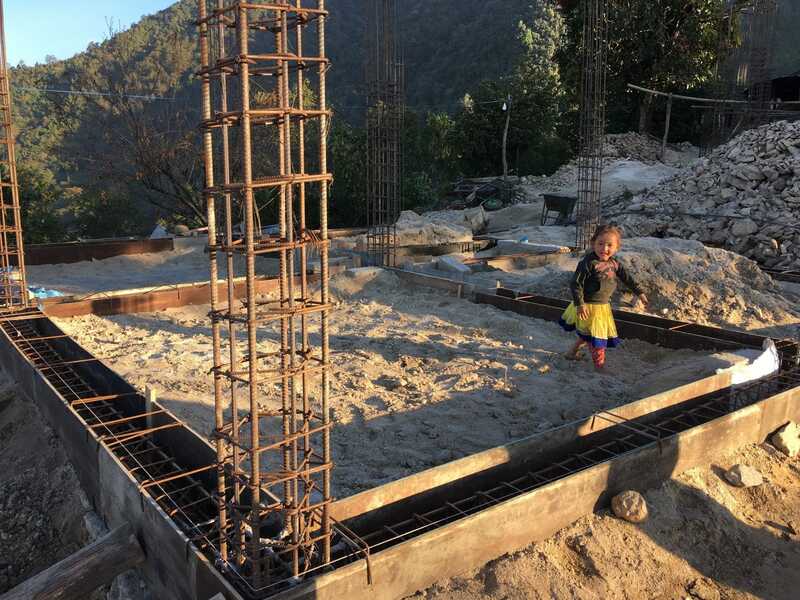 In November 2017 Elevate Nepal, Inc. provided funding and labor to aid in the construction of six homes in the village of Kholegaon. 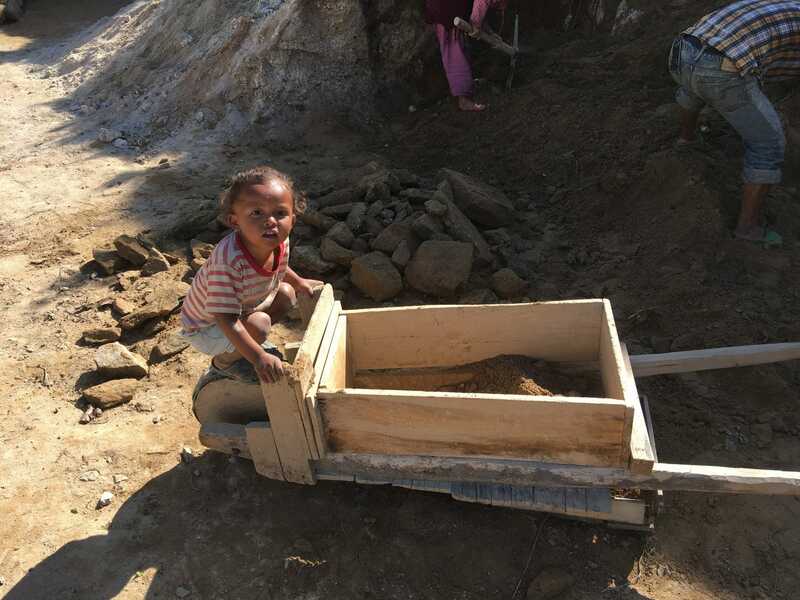 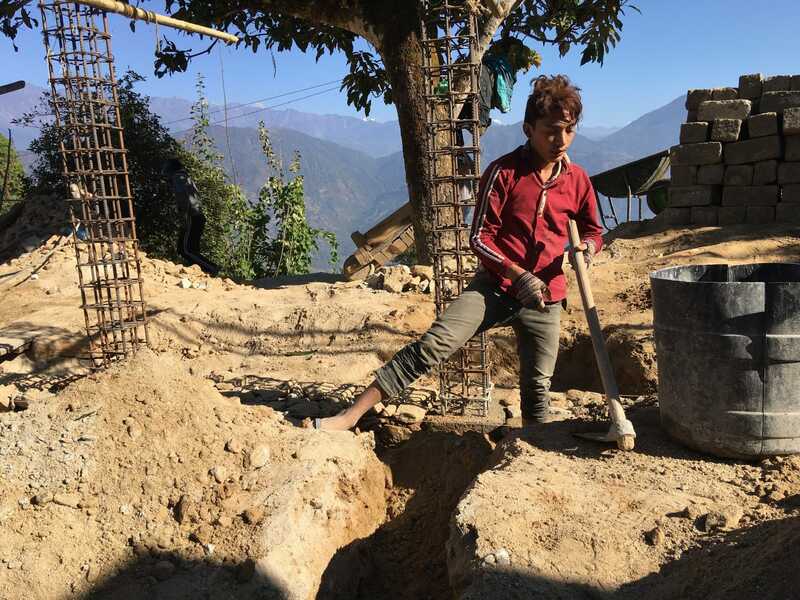 Like many villages in Nepal, the people of Kholegaon had been living in temporary structures since the 2015 earthquake unable to find the financial assistance necessary to rebuild their homes. 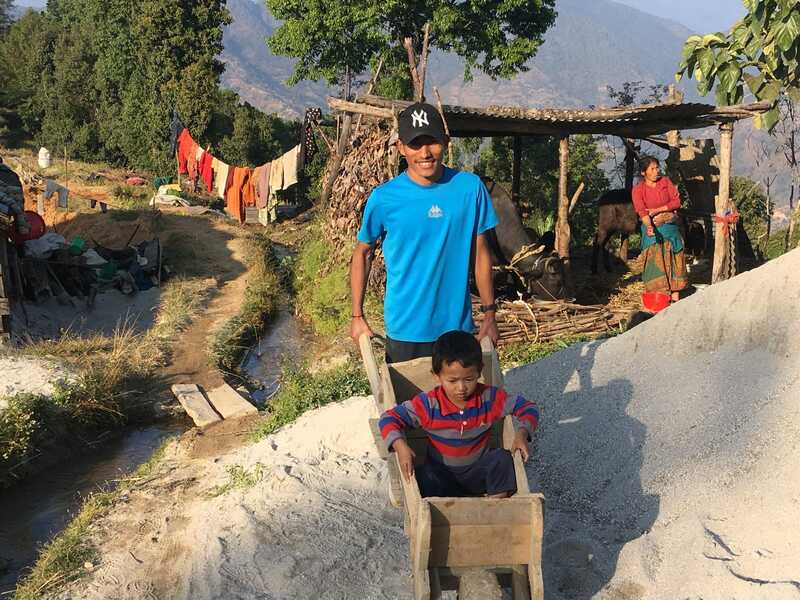 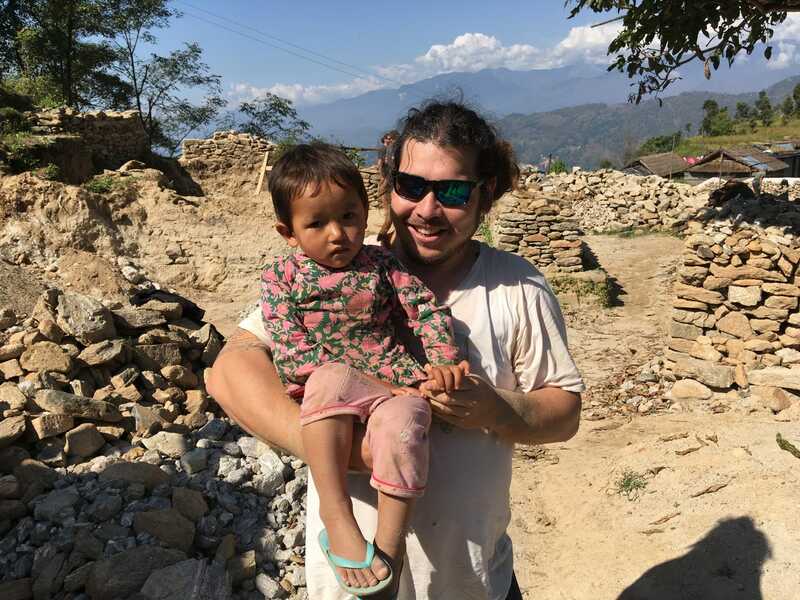 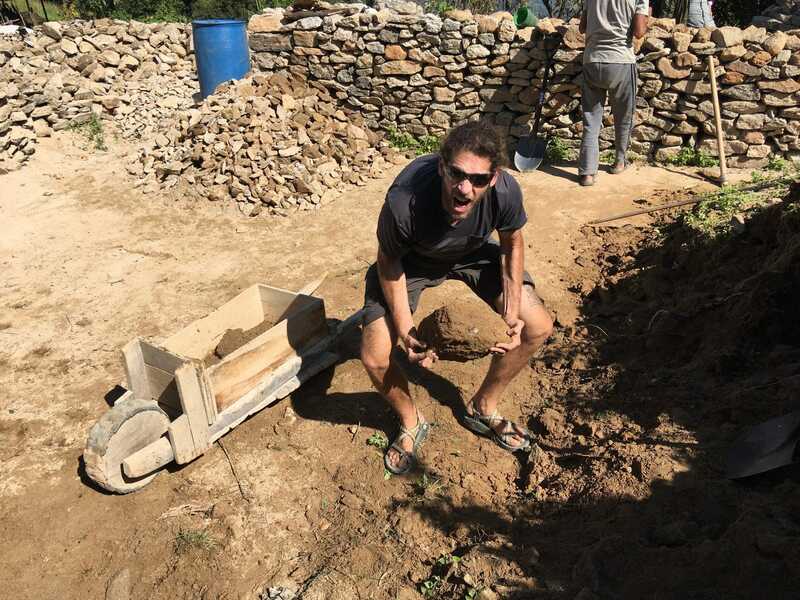 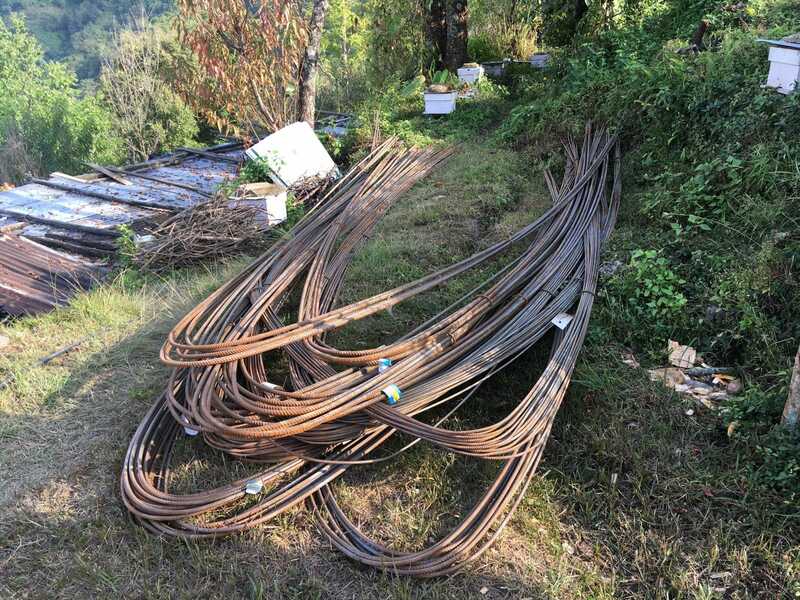 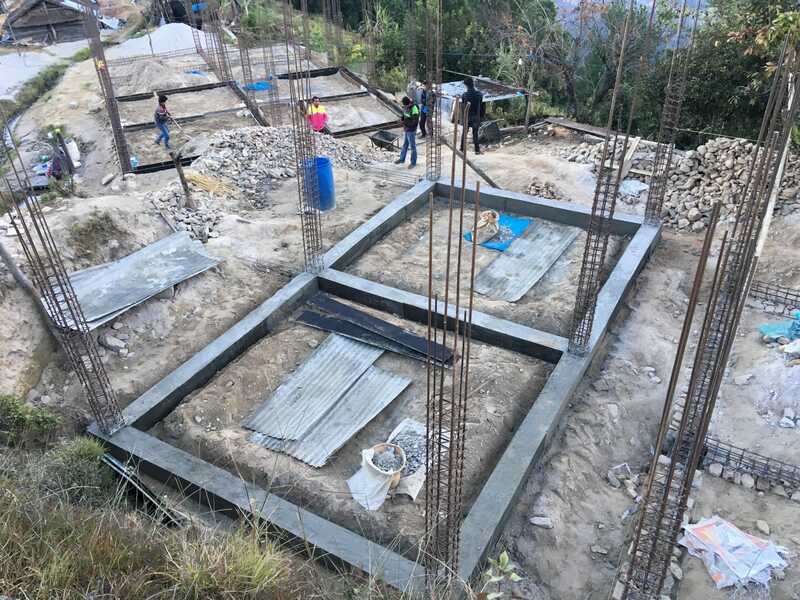 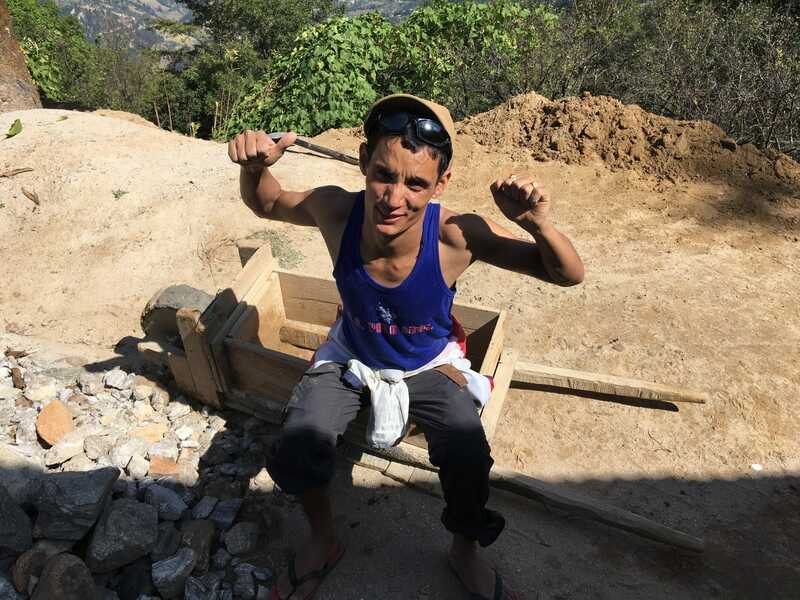 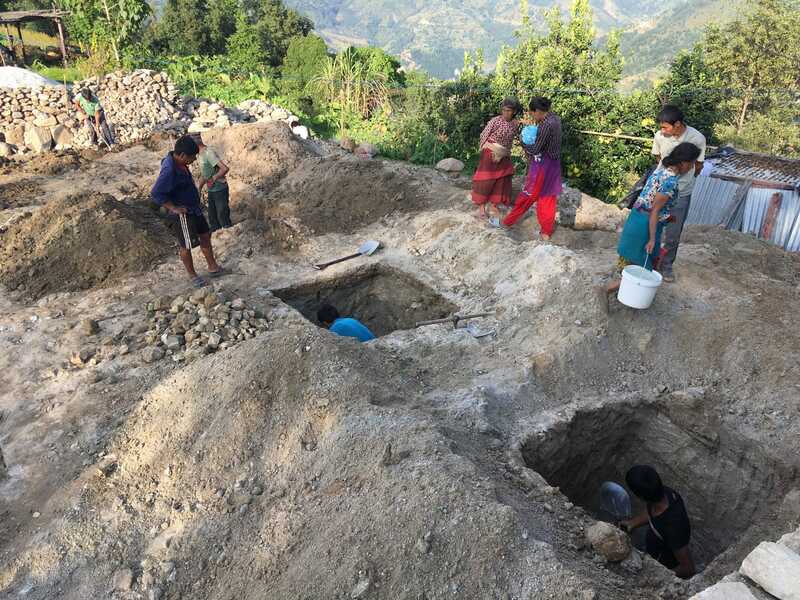 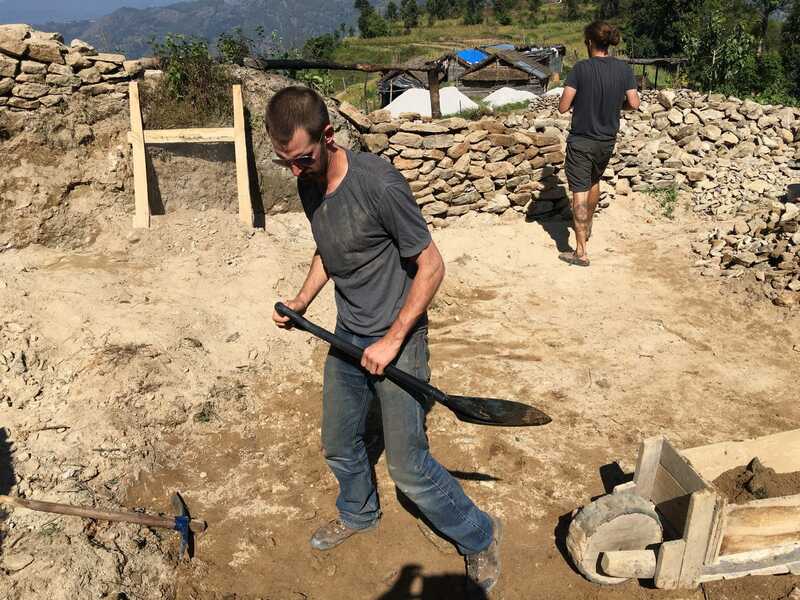 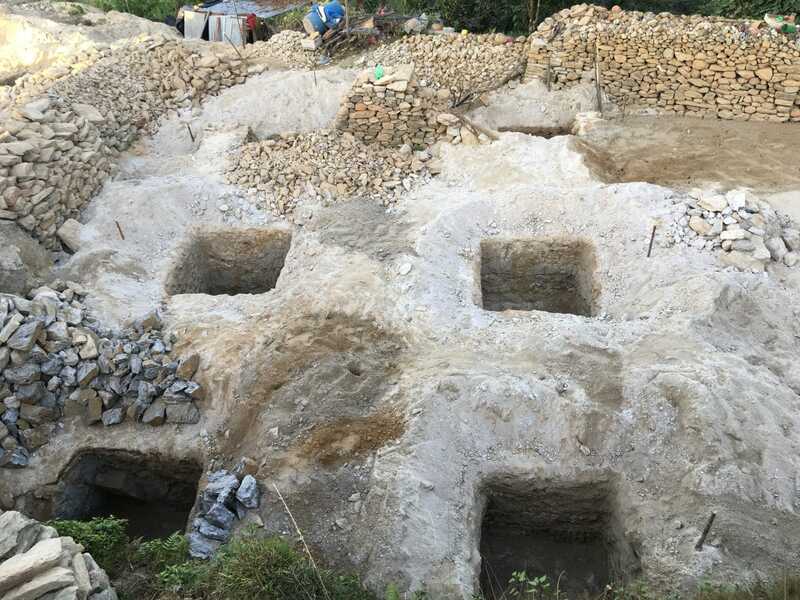 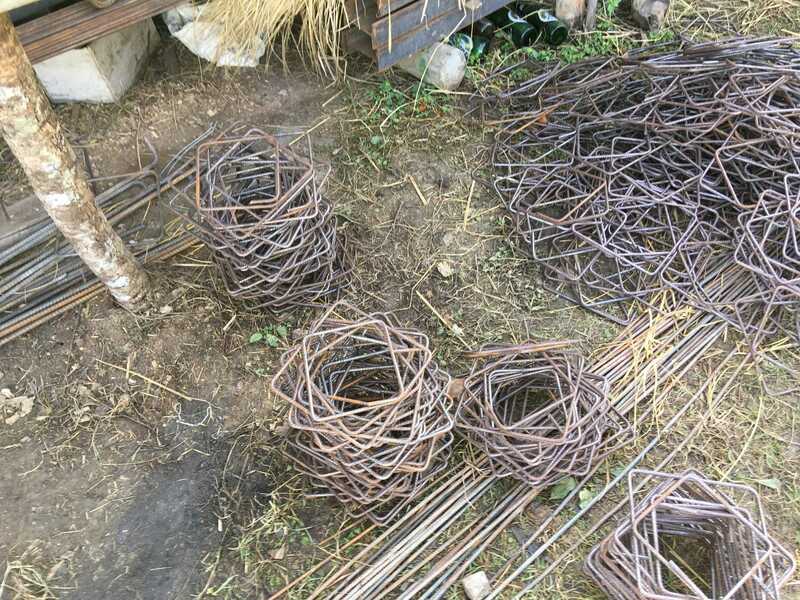 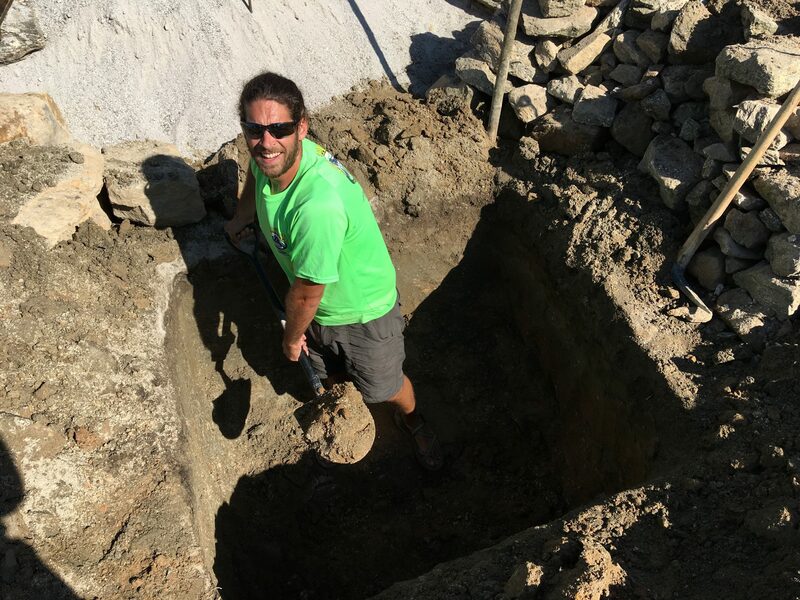 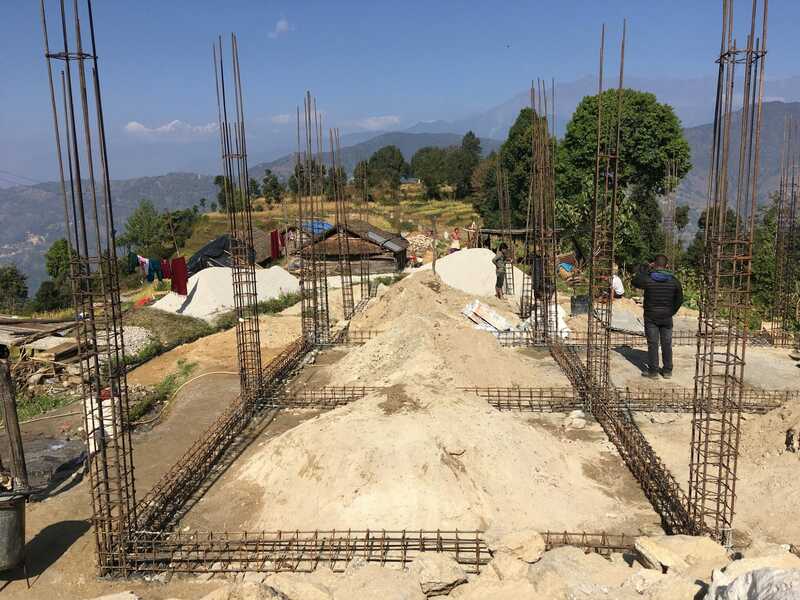 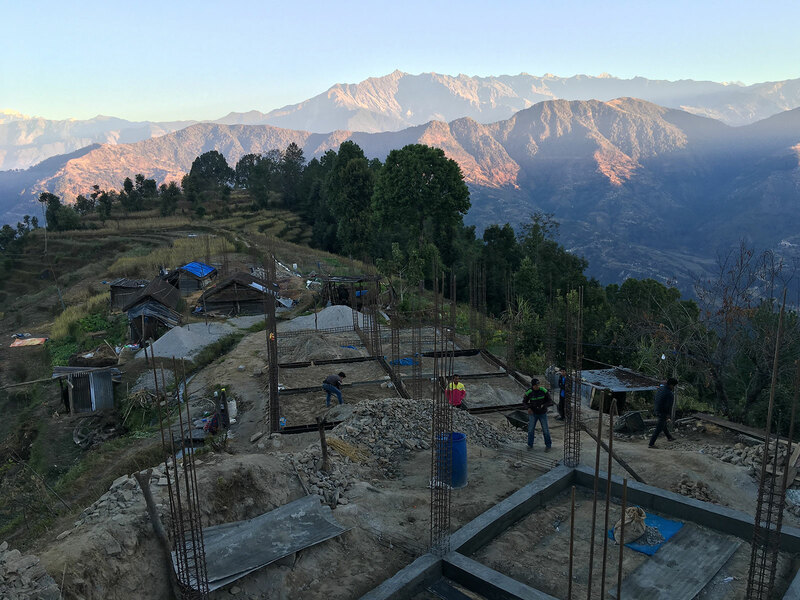 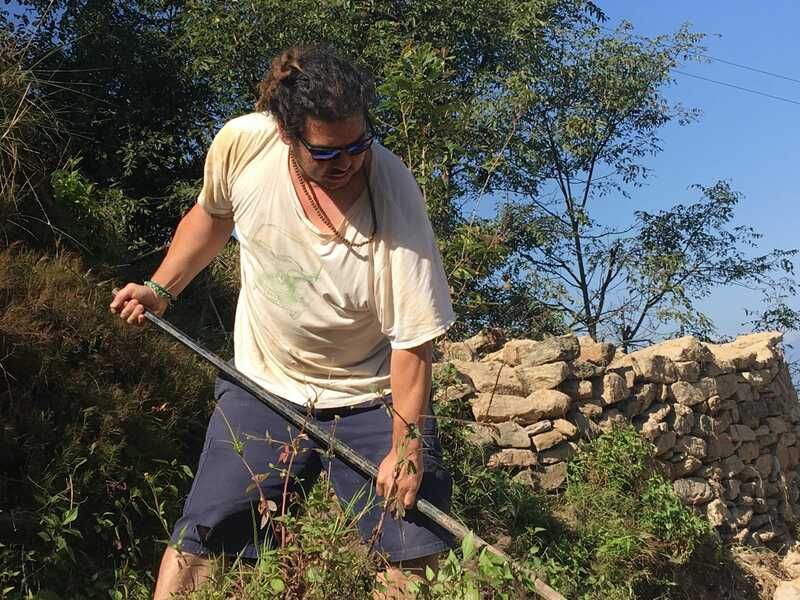 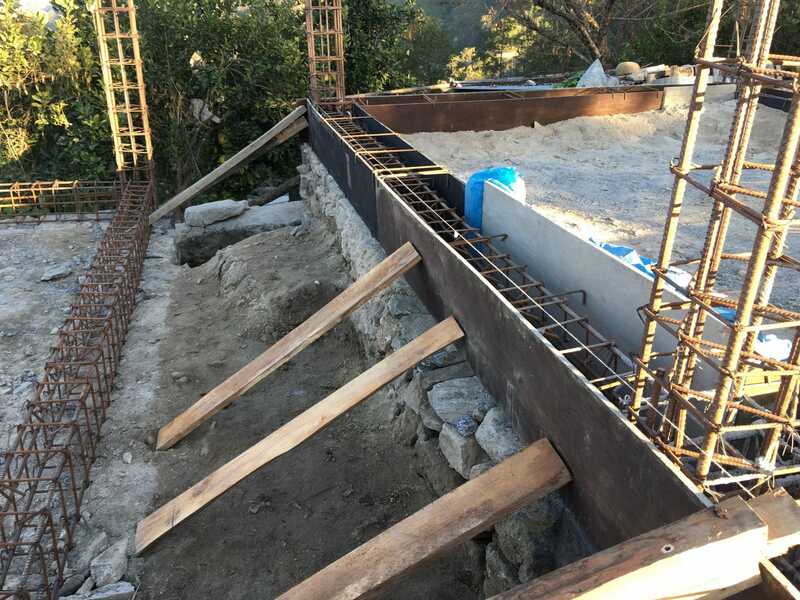 Through local connections and the help of international volunteers, Elevate Nepal, Inc. was able to build houses for six families in dire need of new homes.